The towns of Acton and Maynard have signed a contract with Francesca Demolition of Duxbury, to remove the 1.2 miles of steel RR rails that are on the ground along the ARRT right of way. 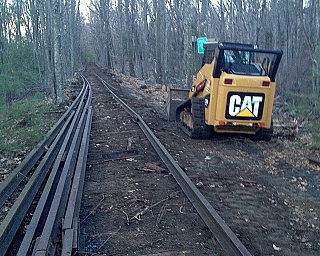 Only the rails are being removed in this phase of the project, with the complete trail construction still scheduled to start in 2016. 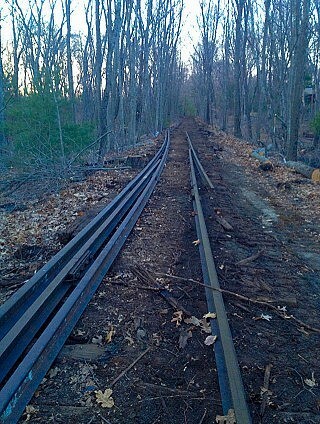 The rails will be removed and recycled. The trail supporters welcome this most tangible milestone in the Acton-Maynard ARRT project! 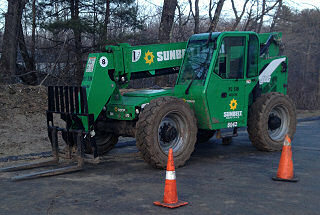 (update) Francesca Demolition has started to remove the RR rails in Maynard. They started behind Cumberland Farms on Friday and will then move on to High Street. After Maynard is finished in a couple of weeks, they will move on to Acton.